Whether you are a small sheet metal working shop or a big multinational company, NestLib delivers a comprehensive sheet metal nesting software library to fulfill your requirements of combining various manufacturing processes and high-tech machines. 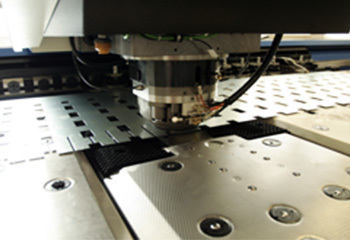 NestLib covers punching, profiling, routing and knife cutting technologies. Achieves entire nesting in just a few seconds. Contributes in completely automating the production line.